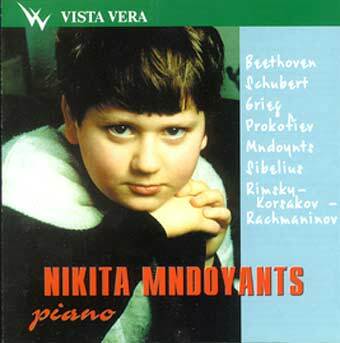 A young boy – perhaps a future star of the Russian pianism – plays works by various composers and one of his own compositions. He is a real infant prodigy. He promises to become a world class master of music and even now he is a brilliant virtuoso.